The turn of the 20th century was also a pivotal moment in the development of daily life in the country. Despite great progress, the population continued to face certain challenges. Lighting and heating were not to be had by all. Electricity was present in the cities, but rare in the regions. Several decades would pass before electrification would become generalized across Canada. The Canadian winter forced inhabitants to heat their homes several months of the year. In 1900, heating was almost exclusively wood-based and originated from nearby forests. Hearths and fireplaces differed from one location to the next, but each achieved the same result: heating a room, or better still, a house to ensure its residents’ survival during winter. Wood heating was one of the greatest sources of pollution during the era, making the air unsafe in winter in many locations across the country. City life was based on the rhythm of the season and the climate, but also on industrialization. The working hours of city dwellers became fixed and inflexible compared to those of farmers whose lives were dictated by the seasons and their related tasks. As a result, the new schedules in the city led to the development of true moments for leisure, bringing about new forms of entertainment. 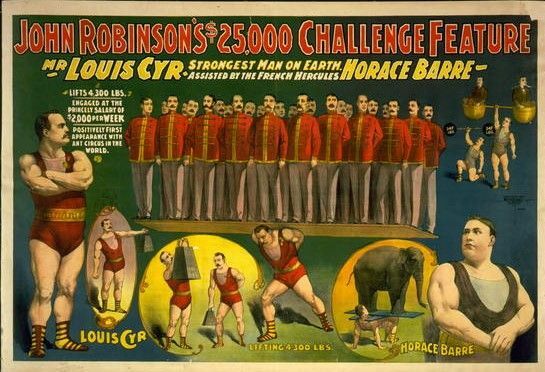 Given the rapid growth of the urban population at the turn of the 20th century, the context favoured the emergence of street entertainment that included circuses and living oddities. Sports attracted people, both to the field of play and to the grandstands. Starting in 1860, baseball became extremely popular among Francophone workers. Ironically, baseball was one of the only sports not associated with the British, since its roots were in the United States. Canadians living away from large cities had different sources of entertainment. 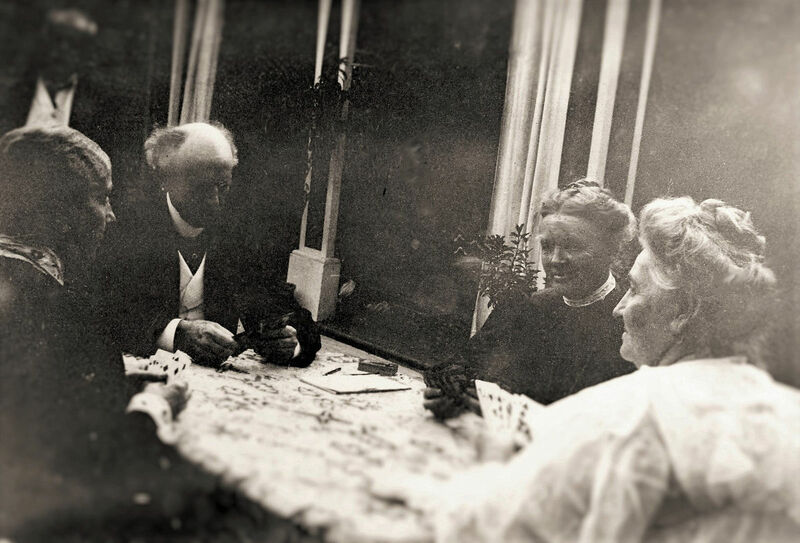 Discussion groups, card games and musical evenings abounded during this era. Wilfrid Laurier, on the other hand, took great pleasure in books. He was an avid reader and loved to read about his political idols, among them Abraham Lincoln. He also sought inspiration for his speeches.